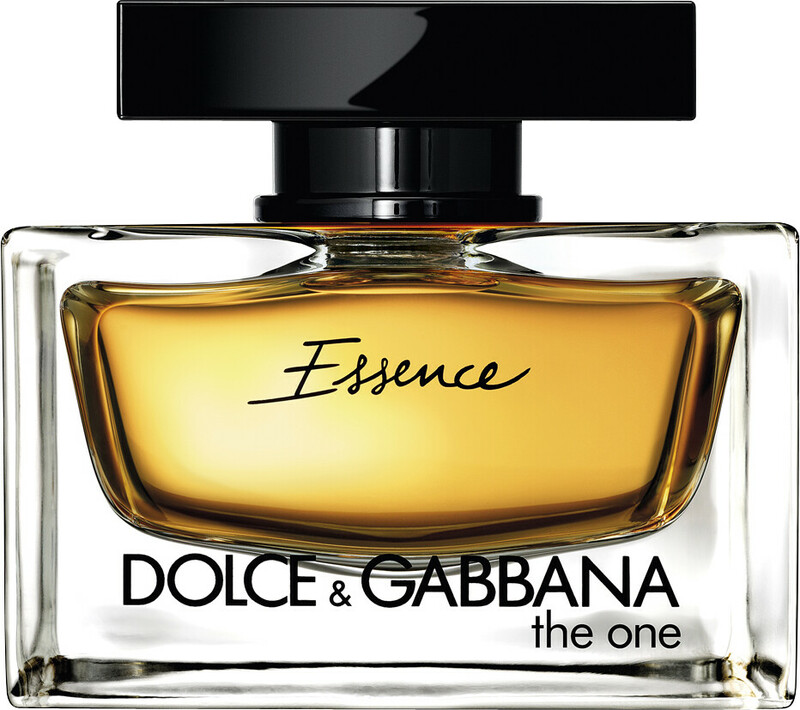 Indulge in the highest level of seduction with the Dolce & Gabbana The One Essence de Parfum Spray, an intense and mesmerising fragrance for women. Preserving the iconic oriental floral character of the original The One, Essence overdoses its notes to an extraordinary degree. It is an opulent interpretation of an icon, an elixir of absolute luxury that creates a unique and memorable fragrance experience. The highest concentration of The One, in tribute to connoisseurs of luxury. 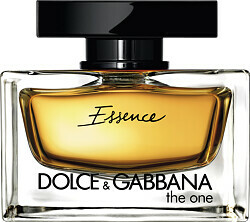 The One Essence opens with sparkling notes of bergamot and mandarin, joined with the delicate sweetness of lychee. In the heart, a showstopping bouquet of Madonna lily, jasmine and lily of the valley create a rich and intoxicating romance, before a dry down of rich amber resin and vanilla create carnal desire.